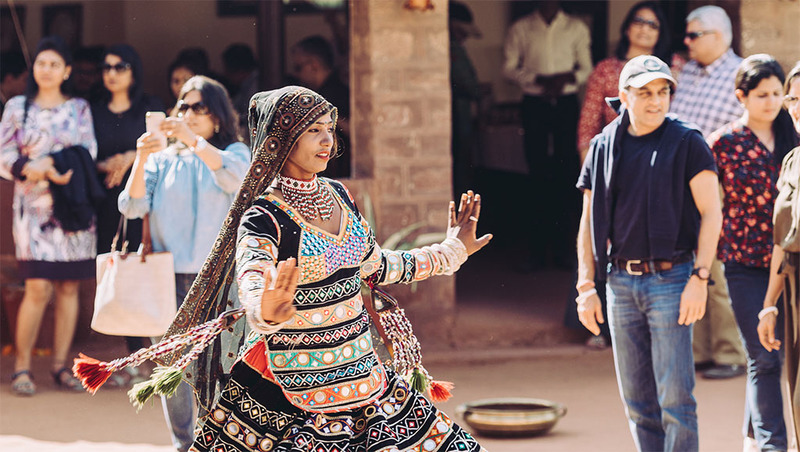 After descending from the Mahindra Open Sky chartered flight in Jodhpur, we wind our way to our destination, Reggie’s Camel Camp in Osian, a short drive away from the airport. From our arrival at the venue to our departure two days later, the towering camels, tents, enthusiastic performers, stalls vending artefacts, palate-pleasing fare (with local delicacies like dal batti choorma, laal maas and moong dal ka halwa…I could go on forever), thrilling off-roading adventures in Mahindra UVs in the middle of the dunes of the Thar desert and more give us city-dwellers a fascinating feel and flavour of the region. But the star of the occasion is the music. 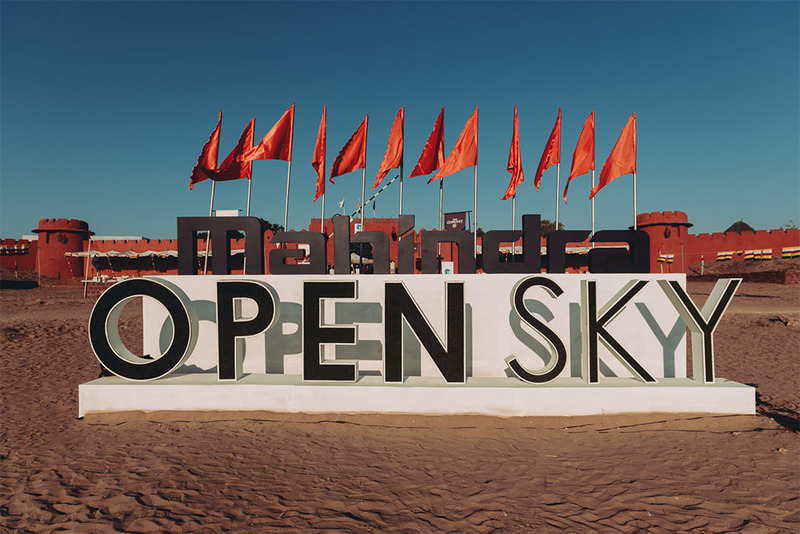 Promoted and produced by Oranjuice Entertainment, the Mahindra Open Sky festival lays out a veritable mix of Indian and international talents. 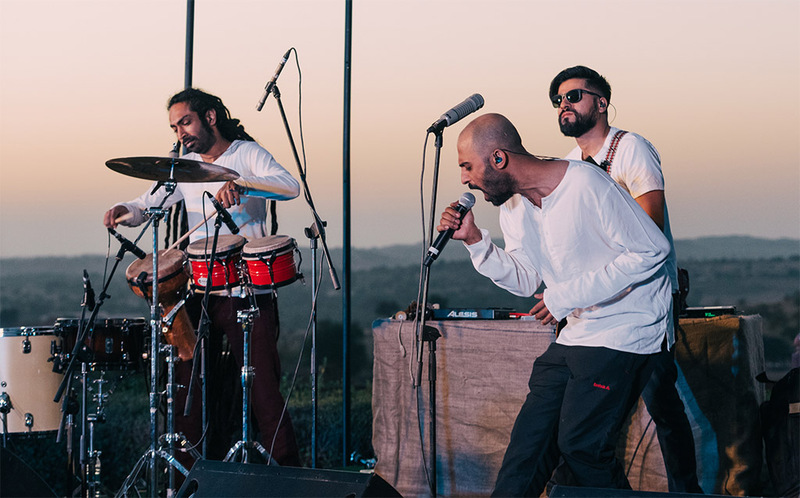 It takes off with an energising performance by Donn Bhat + Passenger Revelator at the Sundowners session. 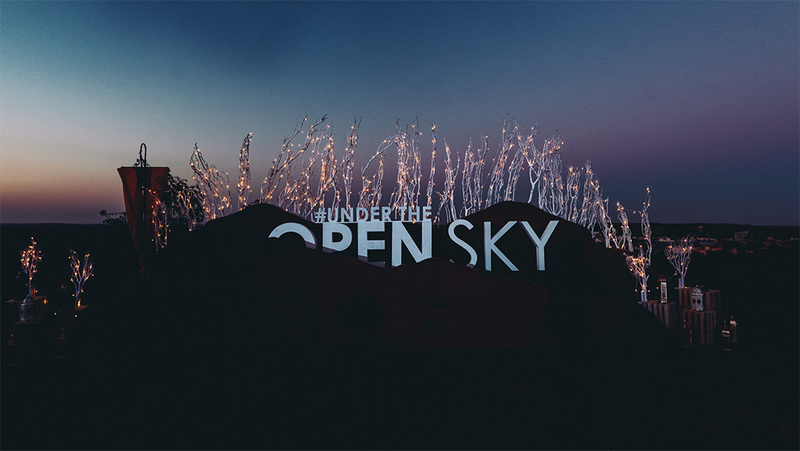 As the troupe sings its way through a line-up of hit songs including Connected, Stars Align and Spinning World, I sip on champagne as I watch the sun setting in the background. The action soon shifts to the Dune Deck (main stage) area. 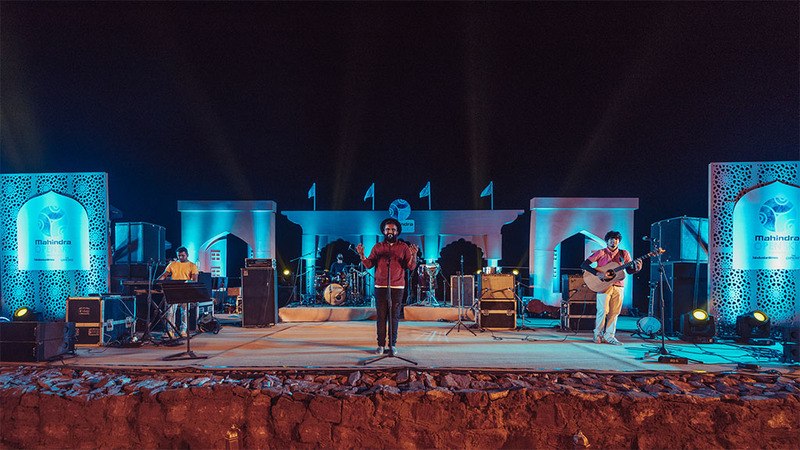 The Kochi band When Chai Met Toast sets the mood with infectious music – holding our attention with renditions of Beautiful World, Bum Bum Bole Nath and Firefly. 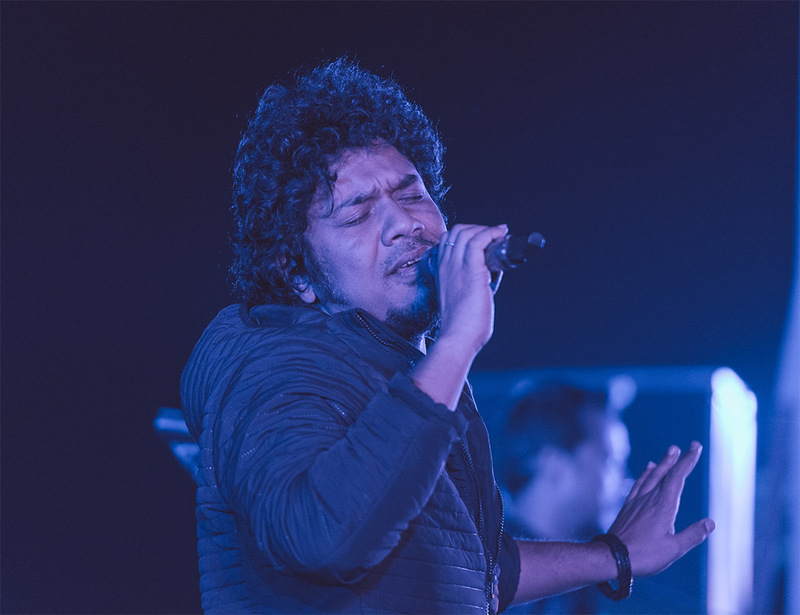 And then it is the turn of one of India’s most popular voices, Papon. 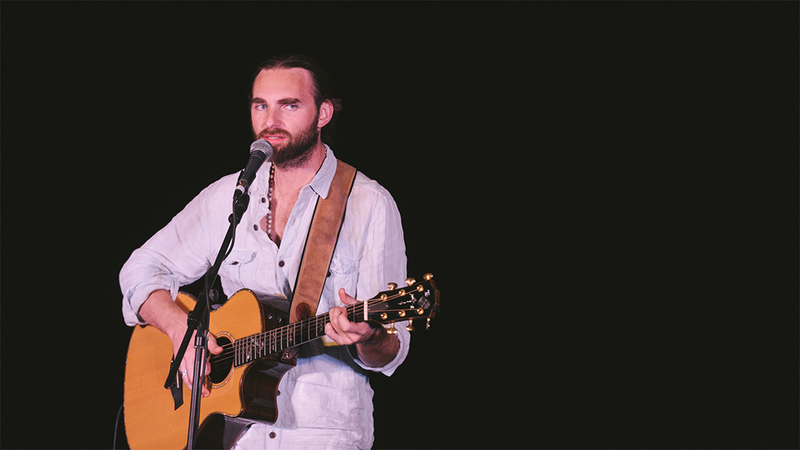 He takes us through various regions belting out folks songs from Rajasthan, Punjab, Uttarakhand, and Nepal, and treating us to his filmi hits like Tu Jo Mila (Bajrangi Bhaijaan) and Moh Moh Ke Dhaage (Dum Laga Ke Haisha). Nikhil D’Souza winds up the night’s performances with a midnight acoustic session. On day two, the evening gets a serious note with a mehfil – when the multifaceted actor, lyricist and writer Piyush Mehra takes the stage with his band Ballimaaraan. We are mesmerised not just by his songs but also poems from his book, Kuchh Ishq Kiya Kuchh Kaam Kiya. 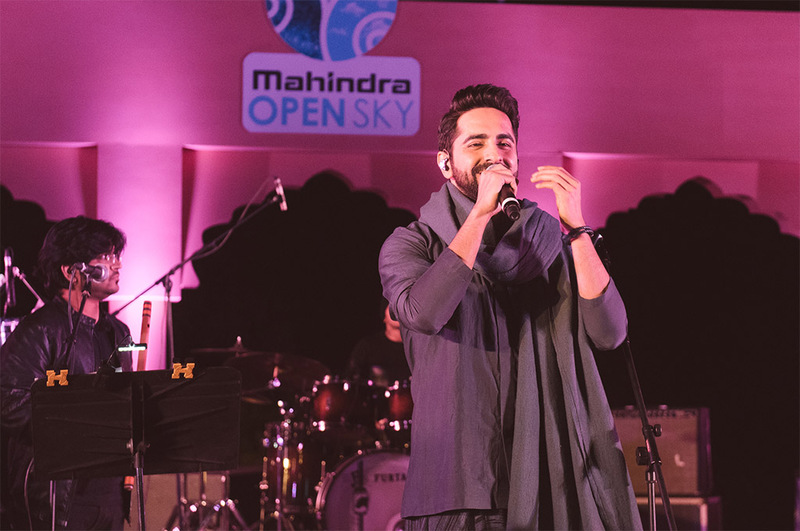 After his final Husna he bids us goodbye, leaving the platform open for the finale – Ayushmann Khurrana with his band Ayushmann Bhava. Hearing him sing live for the first time, I surrender myself as he croons and dances, and has us all in a foot-tapping zone, entertaining us with his popular numbers and immensely likeable stage presence. As the curtains finally come down, the medley of tunes and voices reverberate in my mind. Since music is the food of love, let it play on!